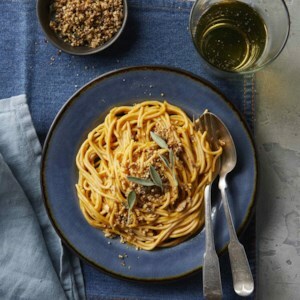 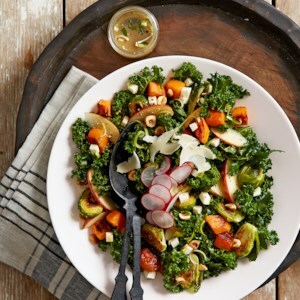 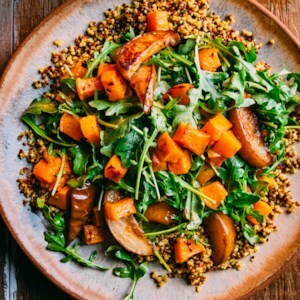 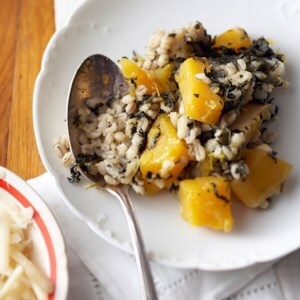 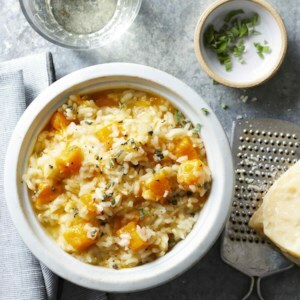 Find healthy, delicious butternut squash recipes, from the food and nutrition experts at EatingWell. 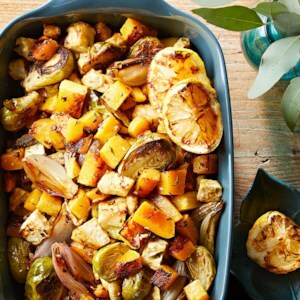 How to bake, roast, sauté, steam and spiralize this versatile winter vegetable. 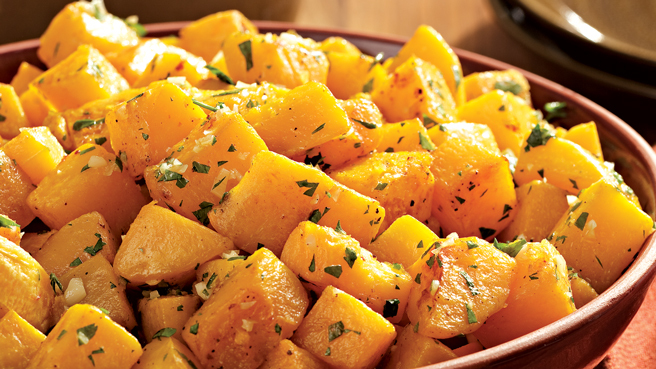 Use these four easy methods to cook butternut squash perfectly every time. 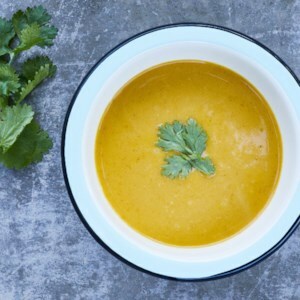 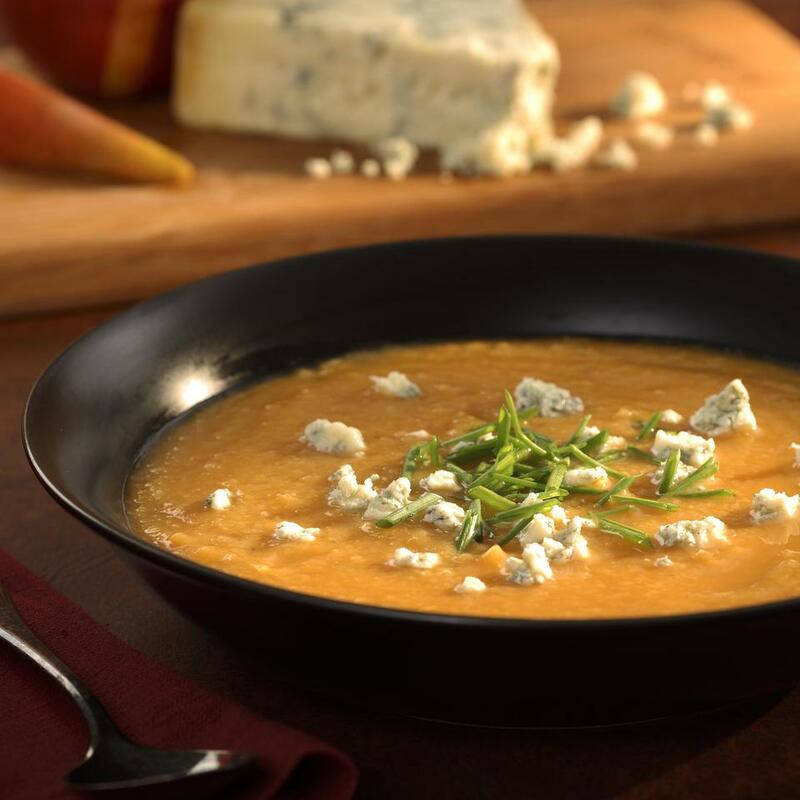 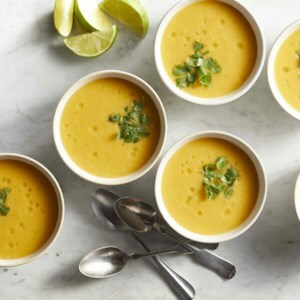 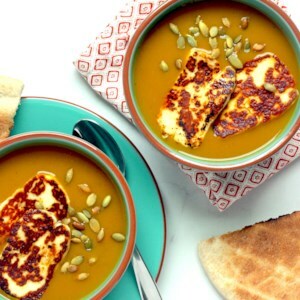 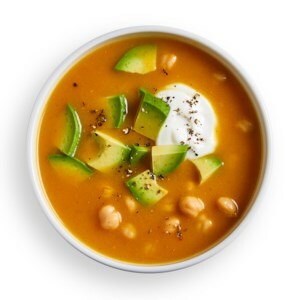 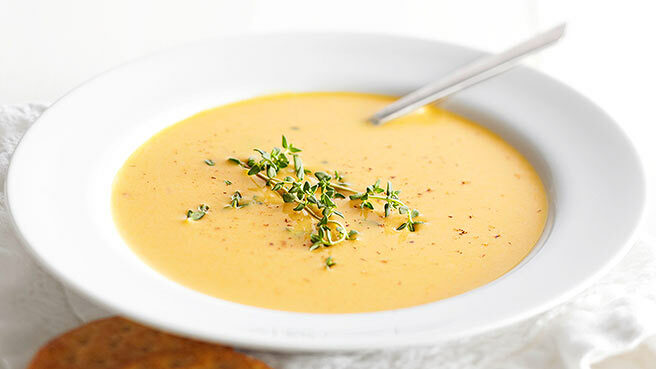 This so-easy soup recipe is the perfect way to use butternut squash all throughout the fall and winter months. 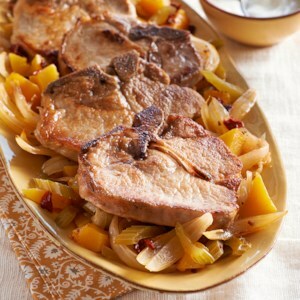 The apple cider sauce in this slow-cooker pork chop recipe gets extra flavor from chipotle chile peppers. 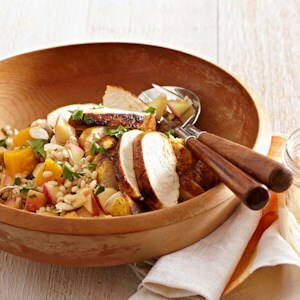 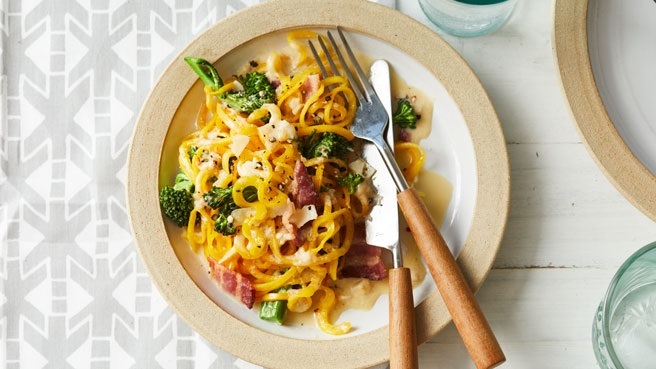 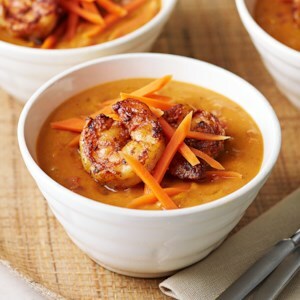 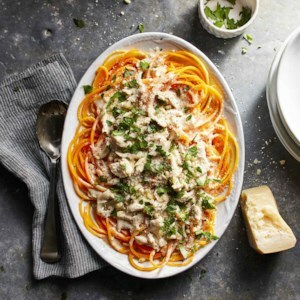 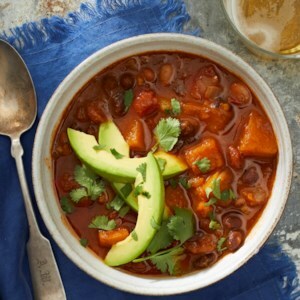 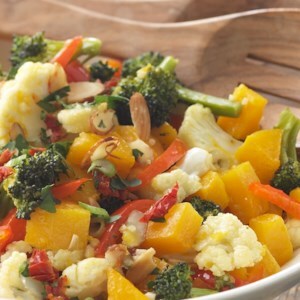 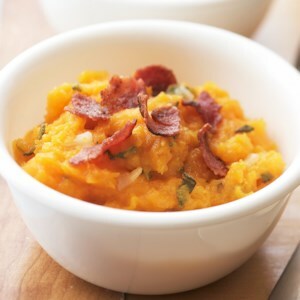 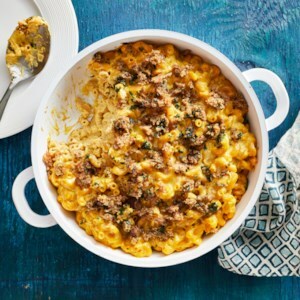 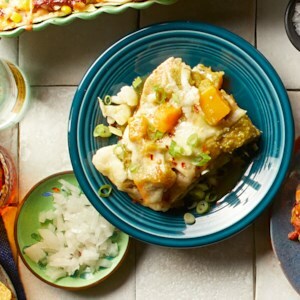 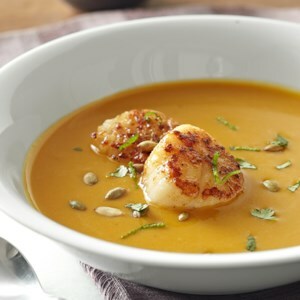 The sauce is absorbed by the butternut squash while cooking, and the end result is a meal the whole family will love.